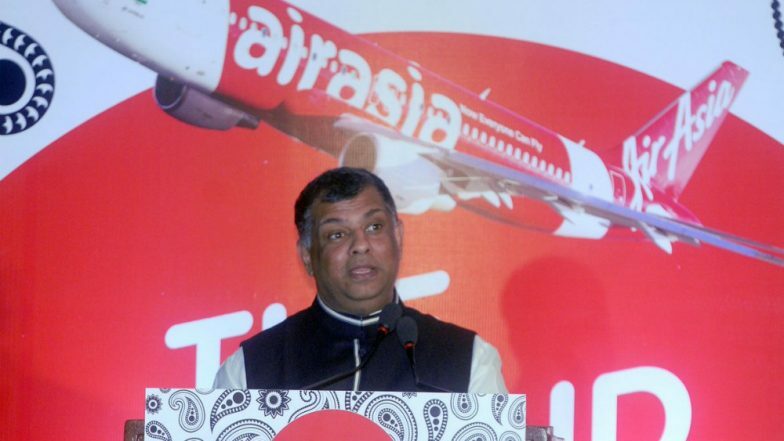 Kuala Lumpur, March 18: AirAsia CEO Tony Fernandes has deleted his Facebook account over the circulation of a video of the Christchurch mosques carnage that claimed the lives of 50 people, saying the social media giant needed to "clean up and not just think of financials". Fernandes, who had 670,000 followers, announced his decision in a series of tweets on Sunday, reports CNN. New Zealand Terror Attack Video: Court Refuses Bail to Teen Who Shared Christchurch Mosque Massacre Live Streaming on Facebook. "The amount of hate that goes on in social media sometimes outweighs the good," he said in a tweet. For at least 17 minutes on March 15, the suspected gunman livestreamed his massacre at one of the two mosques. New Zealand police alerted Facebook about the livestream, and Facebook said it quickly removed the shooter's account and the video. But that was not enough for Fernandes. Although the CEO said he was a "social media fan", the livestream caused him to leave Facebook. "It is a great platform to communicate," he tweeted. "Strong engagement and very useful but New Zealand was too much for me to take along with all the other issues." On Saturday, Facebook said that it removed 1.5 million videos of the attack.